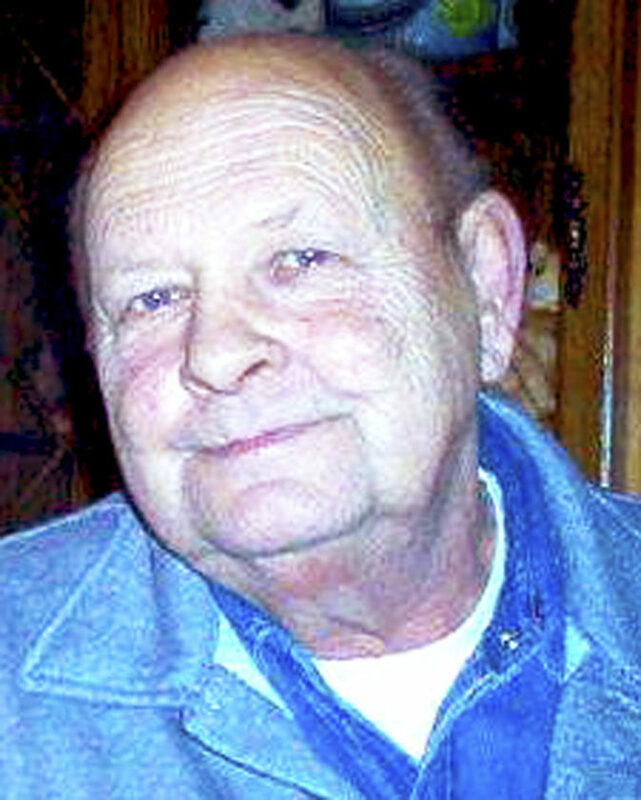 Leonard (Lenny) G. Hall, 74, of Dunkirk, passed away peacefully on Monday, August 20, 2018, at Brooks Memorial Hospital. He was born November 2, 1943, in Greece, NY. Retired from the village of Spencerport N.Y. after 38 and a half faithful years, he was also a member of the Spencerport Volunteer Fire Department. His memberships include the Kosciuszko Club, Moniuszko Club and Life Membership in the Spencerport Firemen’s Exempt Club. Lenny was a man of many talents and a jack of all trades. His kindness and helping hand extended beyond his family to neighbors, co-workers and anyone in need. A well known and loved seasonal resident of Woodside Campgrounds in Arkwright. Survived by his beloved wife and best friend of 54 years Lynn P. Hall, whom he married July 17, 1964, and children Linda Pearl of Rochester, Larry (Amy) Hall of Brockport, Leanne Fabrizio of Dunkirk, Lisa (Tony) Cintron of Brockport, grandchildren Theresa, Heather, Steven, Monica, Shaina, Quentin, Kristina, Jacob, Max, Natalie, Danny, Jake, Cheyenne, Ashley, Gabriella, Alexandra, 15 great-grandchildren, Brother of Betty Powell of Palmyra, Nelson Hall, James (Bonnie) Hall and Ronnie Hall all of Spencerport, along with several half brothers, sisters, nieces and nephews. Predeceased by his mother and father Margaret and Leonard Ashton and brother Denny Hall. A celebration of life memorial service will be held at 4 pm on Friday at the Spencerport Fireman’s Exempt Club, 75 South Union Street in Spencerport. The family will be receiving guests from 4 to 7 p.m. Please bring your favorite stories to share. In lieu of flowers please consider donations to the Spencerport Exempt Fireman’s Club. Arrangements are by the R. Mackowiak Funeral Home Inc., 56 East Doughty Street in Dunkirk.